I’ve been humming and hawing for a while about needing a good carryall bag. The kind of bag that requires little organization due to the fact it has no interior pockets, dividers or zips. I wanted something classic and of high quality but the only requirement for it’s use would be to just throw stuff into it because sometimes, that’s all you have time to do. 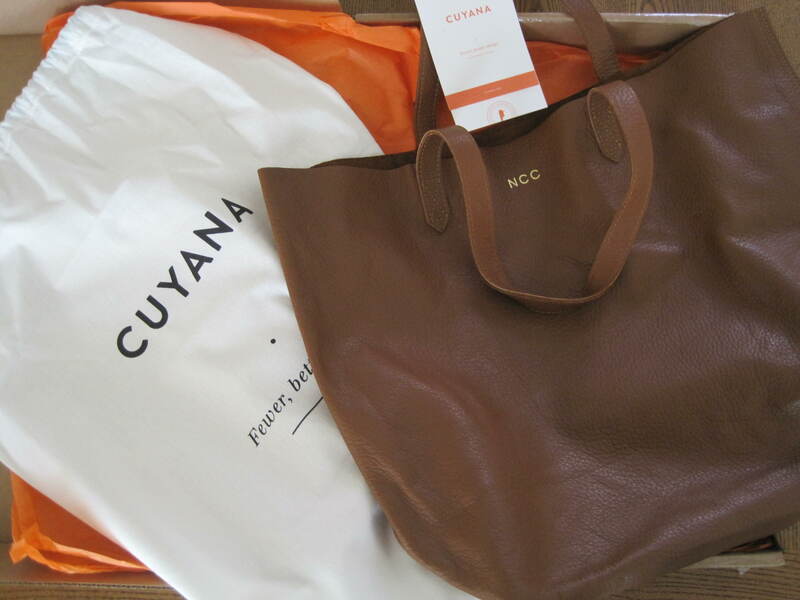 My cuyana bag arrived in the mail the other day. I had my initials monogrammed in gold foil. It was instant love (I may or may not have hugged it out of the box).